Fourteen years ago, as a five-year-old, Jake Craig sat in a Kid Kart for the first time. Twelve national championships and a CV full of high profile wins later, Jake Craig Teams will make his first official foray up the motorsports ladder at the most infamous venue in the world, the Indianapolis Motor Speedway. Known as one of the elite talents in American karting for the last decade, some began to wonder if the 19-year-old Californian would ever have the chance to show it at the next level. That opportunity has finally presented itself and Craig is primed to take full advantage of the chance to demonstrate his ability will translate. 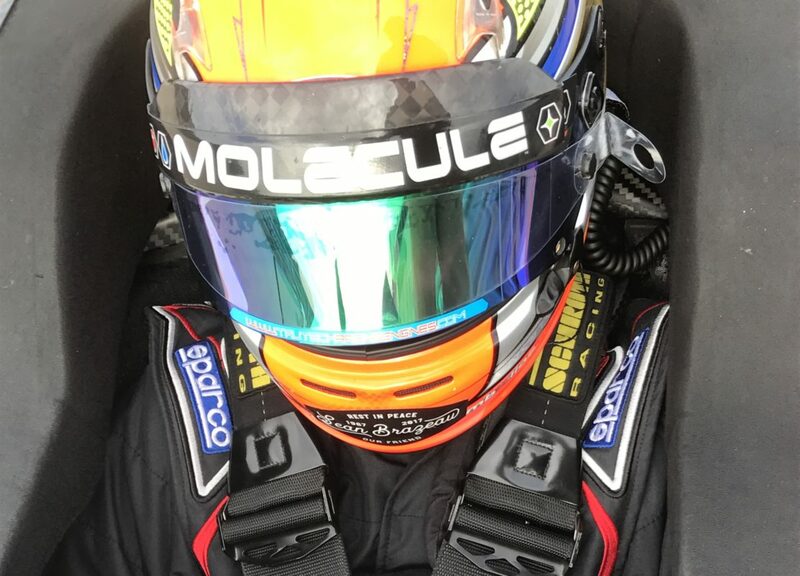 Impressive out of the gate in an unofficial test with Newman Wachs last month, Jake and the team immediately set out to put a program together for the annual Mazda Road to Indy Presented by Cooper Tires Chris Griffis Memorial Test. The two-day test has become a staple of the Mazda Road to Indy category as each year dozens of drivers aim to lock in their programs for the following season. Jake will compete in the first day in one of three Neman Wachs prepared Tatuus-Mazda USF17 cars and be on hand for day two to continue observing and learning off the track.